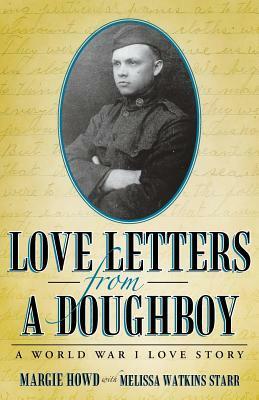 A pair of young lovers, separated by World War I, must continue their relationship via letter, despite fears of isolation, loneliness, and even death. Giveaway ends January 13, 2016. Copyright © 2015. Margie Howd with Melissa Watkins Starr. All rights reserved.